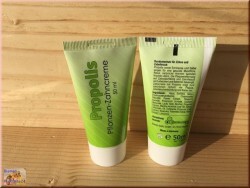 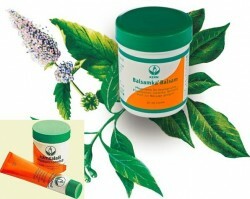 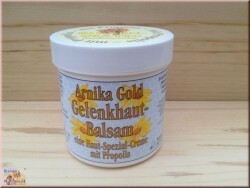 By using panthenol (vitamin B5) and marigold, gets the emulsion soothing and anti-inflammatory properties. 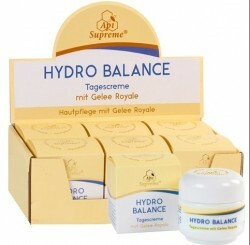 A complex consisting of glycerin and propylene glycol ensures that the skin is sufficiently hydrated. 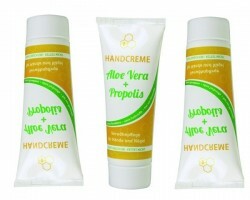 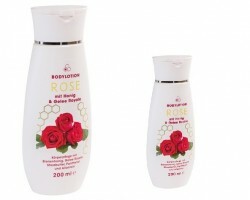 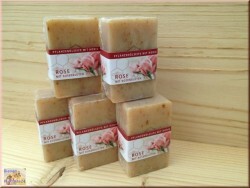 Natural resources, such as jojoba oil, honey and beeswax moisturize and protect the skin. 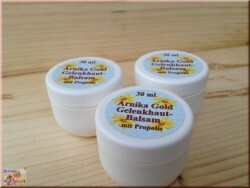 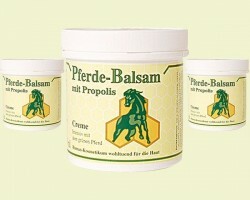 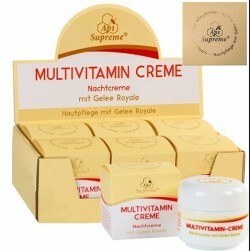 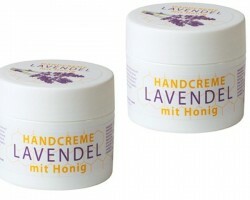 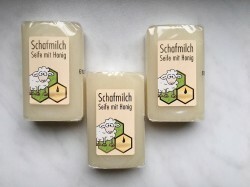 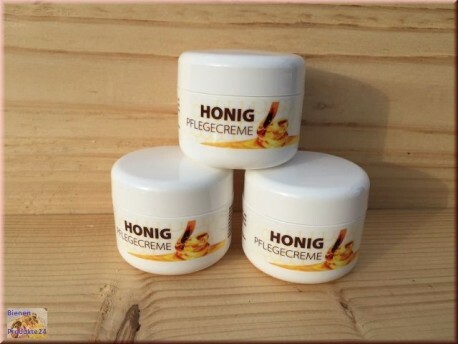 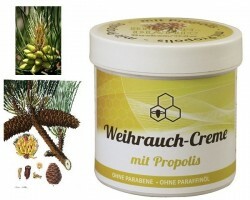 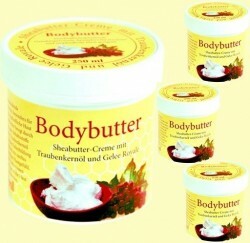 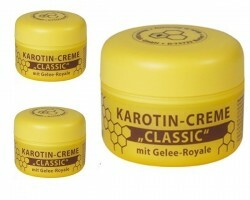 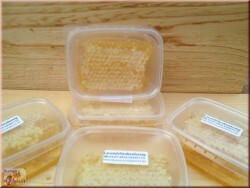 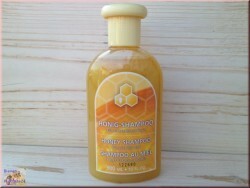 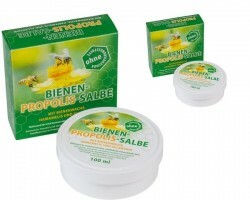 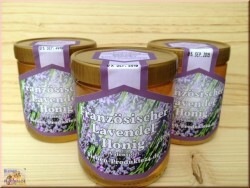 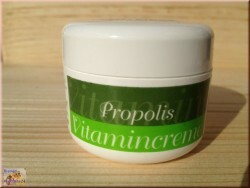 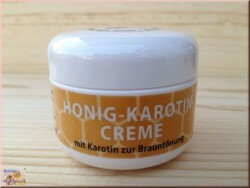 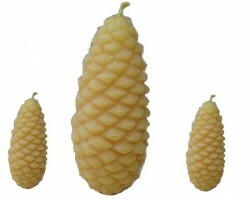 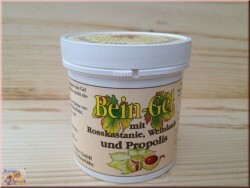 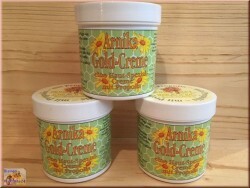 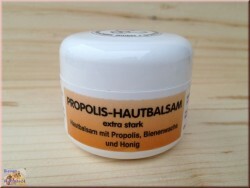 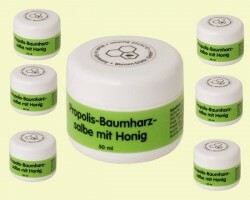 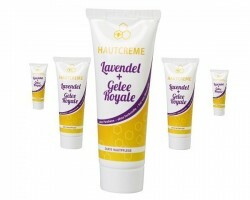 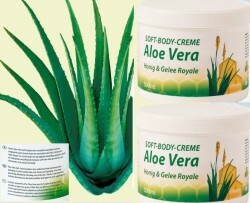 The cream contains a fragrance composition reminiscent of beeswax and honey.